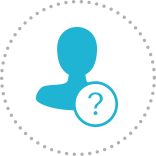 Over-the-counter (OTC) folic acid needs to be activated by your body before it can be used. 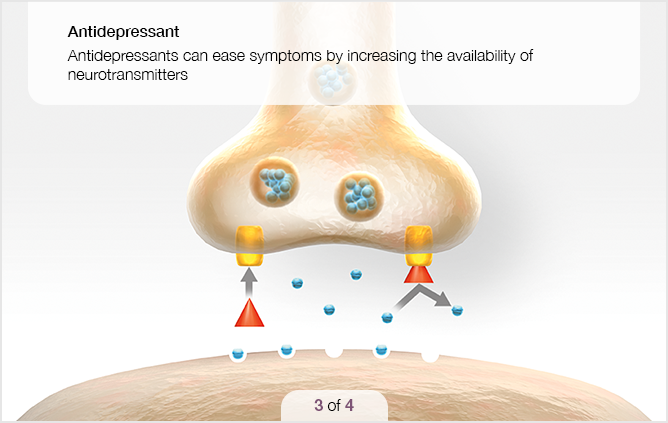 Unfortunately, up to 70% of people with depression may have a compromised ability to complete this activation. DEPLIN® capsules can provide you with already-active folate so your body does not have to activate it for you to see a benefit. 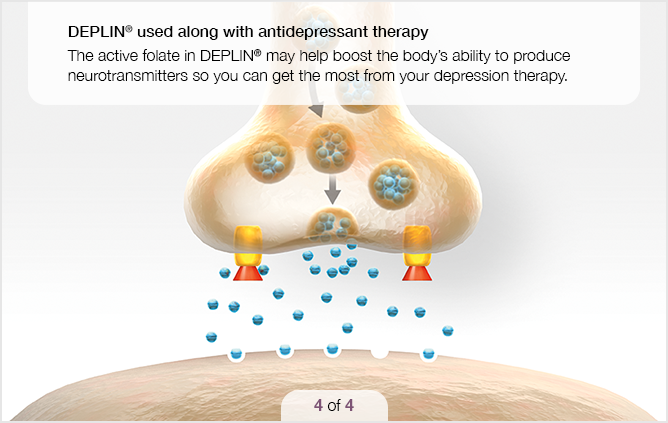 DEPLIN® addresses the body’s nutritional requirements and creates an environment that allows you to get the most out of your antidepressant therapy. 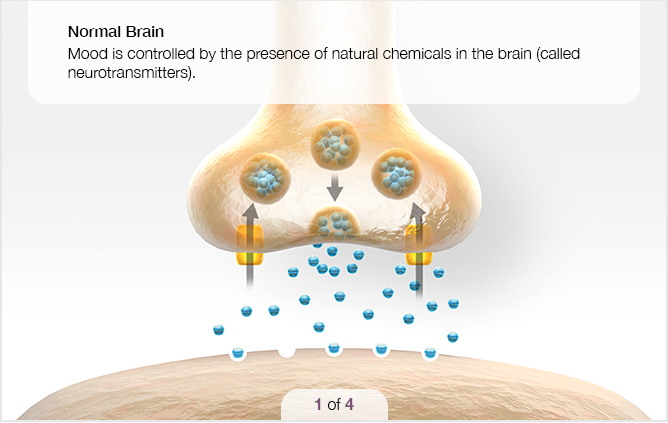 The active folate in DEPLIN® capsules may help boost the production of natural chemicals in the brain that may affect mood. 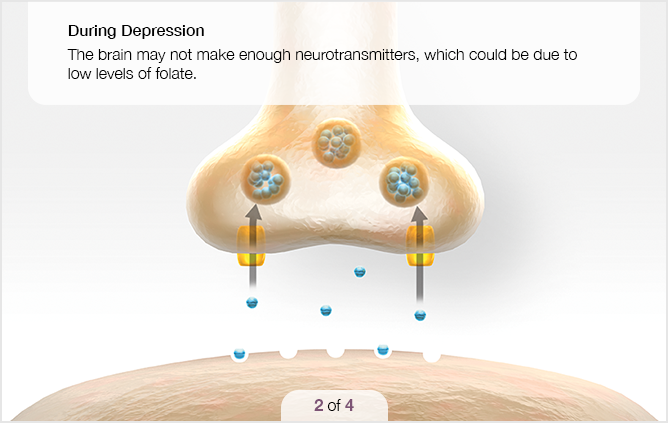 Learn about how you may benefit from adding DEPLIN® to your antidepressant medication.